Sammy Spider and his buddy Josh are back in their third holiday board book! This time Sammy is enjoying the Hanukkah celebration with his human while also learning about colors. 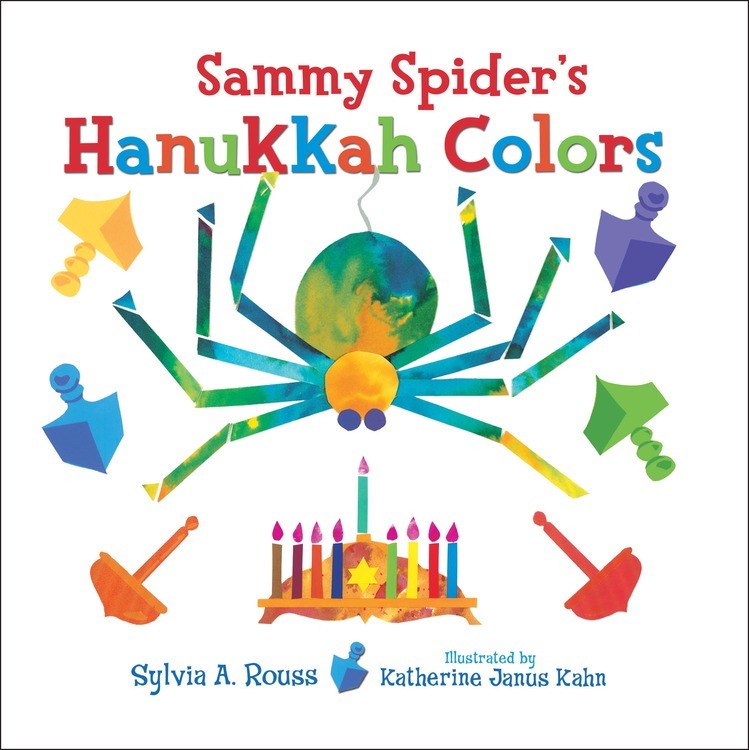 A companion to Sammy Spider's Passover Shapes and Sammy Spider's First Book of Jewish Holidays.